The place of arbitration determines the law that will apply to the arbitration and related matters like challenges to the award, the bench said. The Supreme Court, in IMAX Corporation vs. M/S E-CITY Entertainment, has held that Part-I of the Arbitration and Conciliation Act 1996, has no application in a case where parties chose and agreed to the arbitration being conducted outside India and the arbitration was in fact held outside India. A bench comprising Justice SA Bobde and Justice Ashok Bhushan was considering an appeal against the Bombay High Court order wherein it had held that petition to set aside an arbitral award in an arbitral proceedings held in London is maintainable before a court in India. The Court observed that, in the instant case, the parties expressly agreed that the arbitration will be conducted according to the ICC Rules of Arbitration and left the place of arbitration to be chosen by the ICC. “The relationship between the seat of arbitration and the law governing arbitration is an integral one. 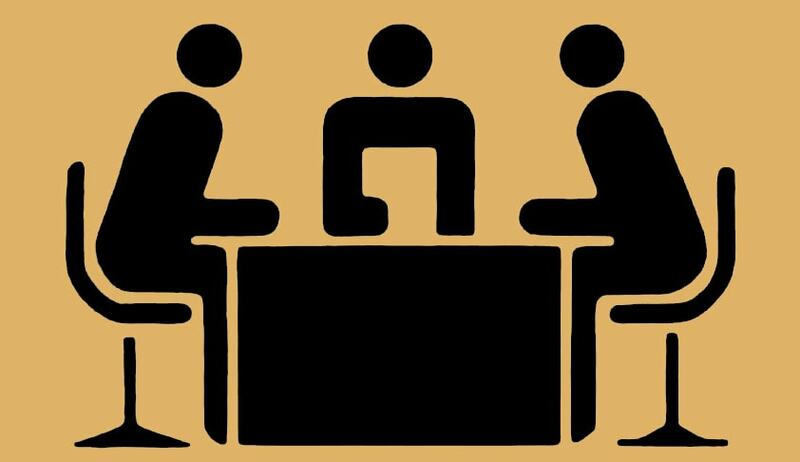 The seat of arbitration is defined as the juridical seat of arbitration designated by the parties, or by the arbitral institution or by the arbitrators themselves as the case may be,” the court said. Setting aside the high court observation that the seat of arbitration itself is not a decisive factor to exclude Part-I of the Arbitration Act, the court said that the place of arbitration determines the law that will apply to the arbitration and related matters like challenges to the award etc. “The significant determinant in each case is the agreement of the parties as to the place of arbitration and where in fact the arbitration took place,” the bench said.